Most full time students are not able to claim government benefits, but there are exceptions to this rule. If you have an ‘underlying entitlement to means-tested benefits’ ( e.g. income support, housing benefit), you may be eligible to claim. 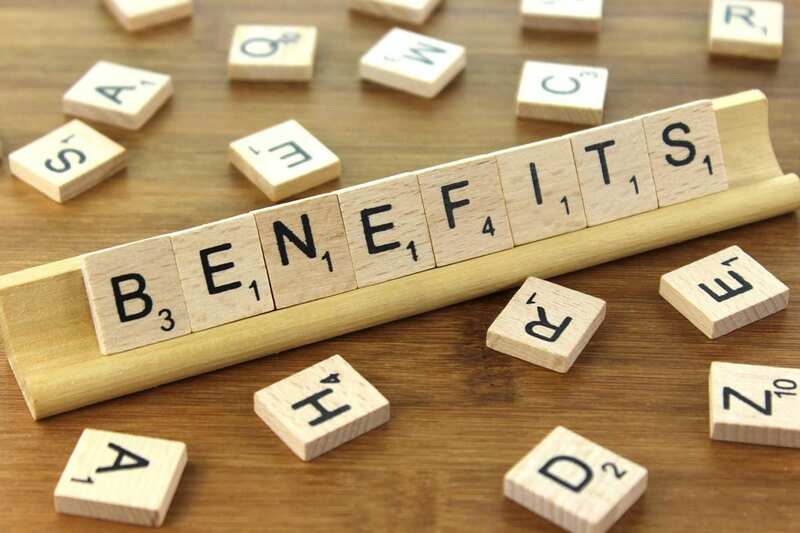 Typically, students who have an underlying entitlement to means- tested benefits include: lone parents, students with children and a partner who is also a full-time student, some disabled students and some refugees. The benefits you may be able to apply for depend on your circumstances. The Specialist Advice Team at the University can give you detailed advice on this. If you are a part time student the rules are different and most part time students can access the benefits system. There may be exceptions depending on the number of hours you study. If you are a part time student, talk to the Specialist Advice Team at the University in confidence about what you may be able to claim. Below is some general information from the Specialist Advice Team for students who may be able to claim benefits,.